Not all weed is created equal. Some varieties are the end of a long search for kinds of perfection in smoke. 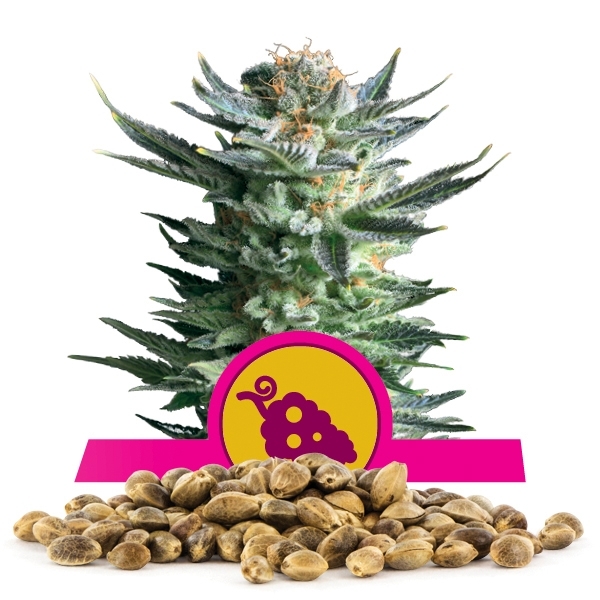 Fruit Spirit is one prime example of a highly elevated strain arrived at by growers tinkering with seeds. 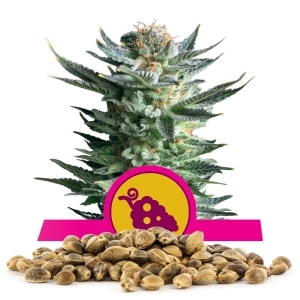 Fruit Spirit’s smooth head high comes with one of the sweetest tastes you will find from any cannabis strain. Fruit Spirit is a strain made for smokers seeking ultimate flavour in their weed. New customers, drawn to smoke by weed’s new legal status, love the taste as well. Fruit Spirit produces frosted buds that taste like fresh blueberries. Fruit Spirit is a 60 percent Sativa and 40 percent Indica strain tailor made for legal sellers who want to maximize retail appeal from inventory. It is a stunning strain. It is a stunning flavour, aroma, high and a hardworking efficient plant. Indoors, Fruit Spirit will only reach 1 meter tall. Fruit Spirit’s limited growth indoors makes it perfect for mass growing in a compact space. 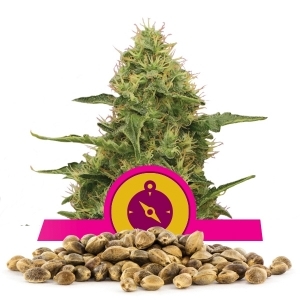 Fruit Spirit produces a tight wound beautiful bud which enhances its appeal and, for growers, increases a crop’s yield in relation to the amount of space needed to grow. It also has a relatively short flowering time which maximizes potential as well. 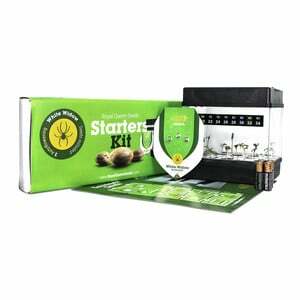 Fruit Spirit also reeps advantages from outdoor cultivation and can reach heights of 2 meters. 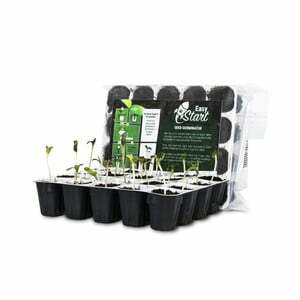 For outdoor gardening, the seed grows best in warm areas with a lot of sun and can even handle extreme doses of sunlight. Fruit Spirit devours sunlight. Taste the result of marijuana connoisseurs tweaks in pursuit after smoke with a mind-blowing flavour. Fruit Spirit was arrived at through trials of love, curiosity, botanical innovation and consumer demand. In the era of legalized weed, Fruit Spirit promises to be a heavy weight champion among sales. A mouthful of blueberries and a pleasant head high, Fruit Spirit is uncontested.